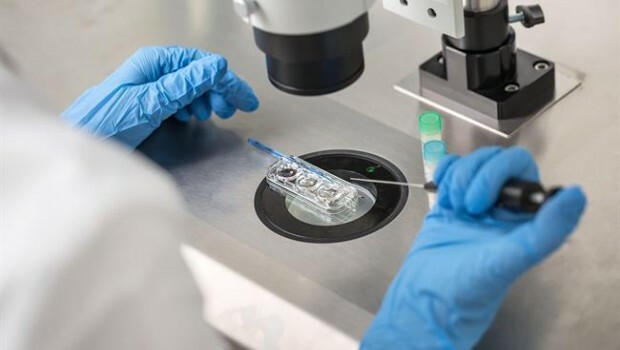 Specialist pharmaceutical company N4 Pharma updated the market on the development of ‘Nuvec’ on Monday, following the disclosure of inconsistencies in the efficacy of Nuvec between various in vitro and in vivo studies. The AIM-traded firm said the update came in light of a subsequent data review to determine appropriate next experiments, the aims of which were to resolve the inconsistencies and demonstrate repeatable in vivo data. It said that, in reviewing the work done by collaborators and contract research organisations engaged by the company, it had become “clear” that not only were there a number of variables between the studies such as dosage, injection volume and source of antigen, but also the handling and preparation of Nuvec may have differed “materially” from the original protocols used by the University of Queensland (UQ) and developed by N4 Pharma. With Nuvec originating out of UQ and the original in vivo success having been achieved there, the directors said they had decided that - in order to maximise the chances of success for future or repeat studies - the original data transfer reflecting UQ's successes needed to be more clearly documented. That would assist collaborators and contract research organisations with their subsequent work. To that end, the company said it would commission UQ to repeat its original studies to demonstrate repeated strong antibody response with the standard test antigen ‘Ovalbumin’ and, in doing so, document “clearly” the preparation steps for Nuvec prior to injection. In addition, N4 Pharma said it would expand the study to include further variables to strengthen the depth of data to emerge from this work. The study at UQ was expected to then provide a validated testbed against which future enhancements could be benchmarked. It was expected that once that work commenced, it would take between three and four months to conclude and for the results to be documented. In the meantime, the directors said they were “actively reviewing” all other work streams to put on hold any other non-essential studies not already started. “In reviewing our various data sets and talking to our partners, it has become clear that the most expeditious route to progressing Nuvec is to revert to source and the work of UQ,” said chief executive officer Nigel Theobald. “The team at UQ know Nuvec better than anyone and we feel confident that a positive repeat study, clearly documented with respect to methodology, will greatly aid other contract research organisations in their studies.